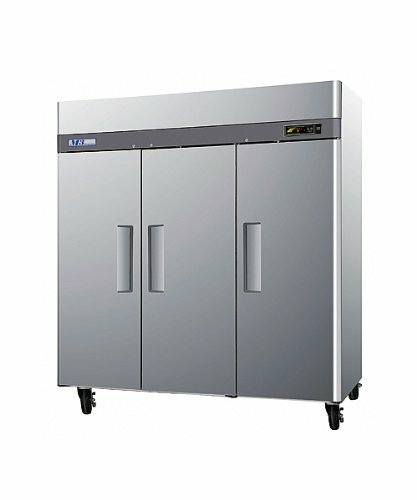 The Kratos Refrigeration 69K-766 29″W undercounter freezer is a one door unit. 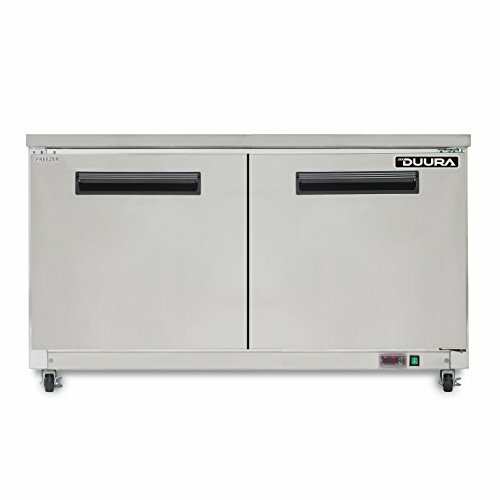 This undercounter model has a stainless steel exterior, with pre-coated aluminum interior. 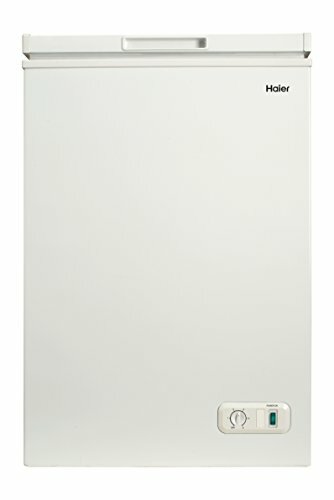 It features a 1/4 HP compressor. 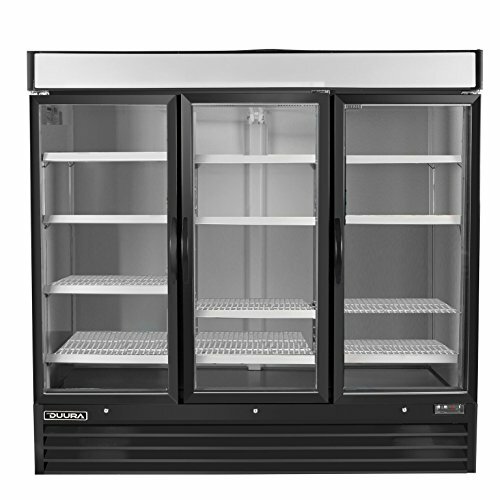 Ventilated cooling system with automatic defrost. 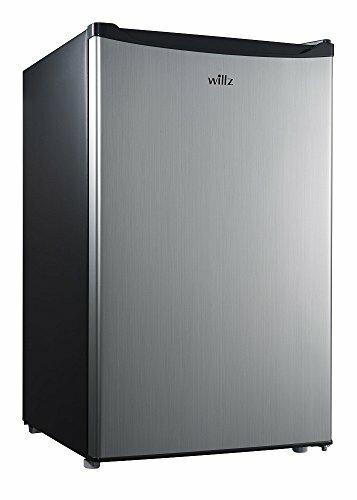 The door is self-closing. 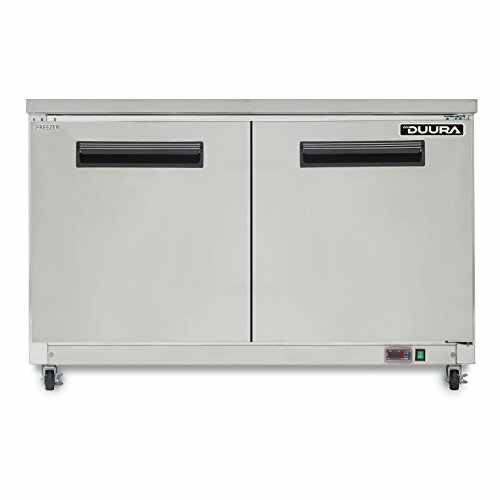 This freezer has an external digital temperature display for easy access. 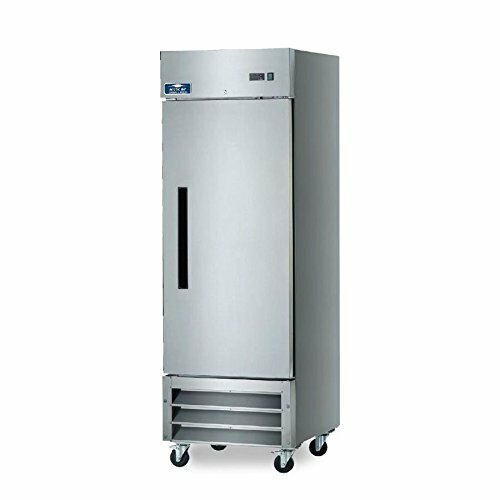 The Kratos Refrigeration 69K-766 29″W undercounter freezer ships same-day when in stock.. . 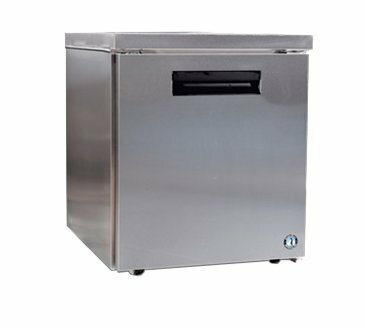 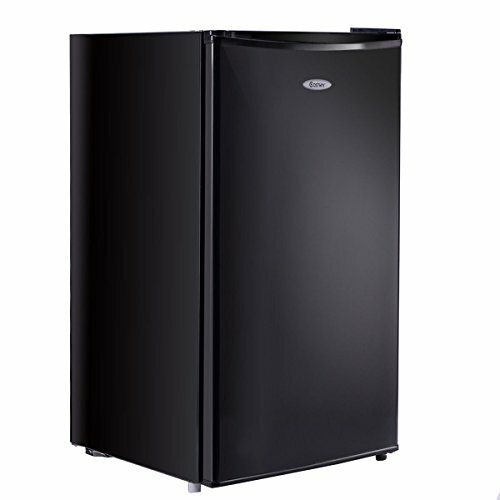 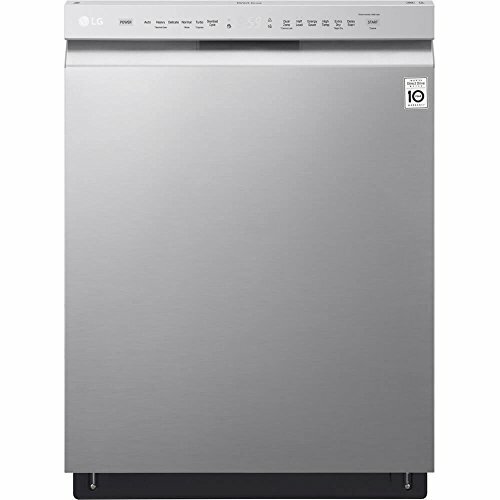 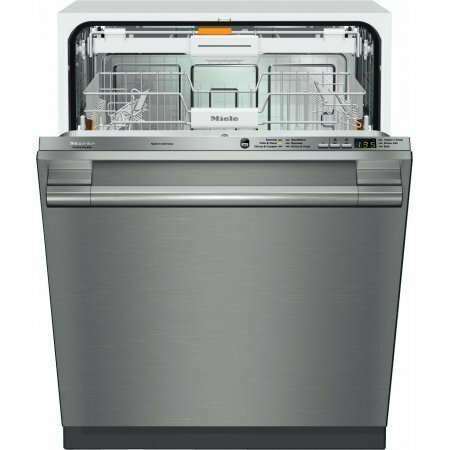 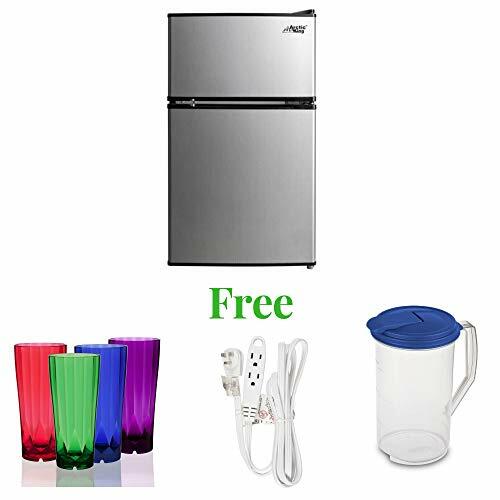 Features include:29″W Undercounter Freezer, 6.7 cu. 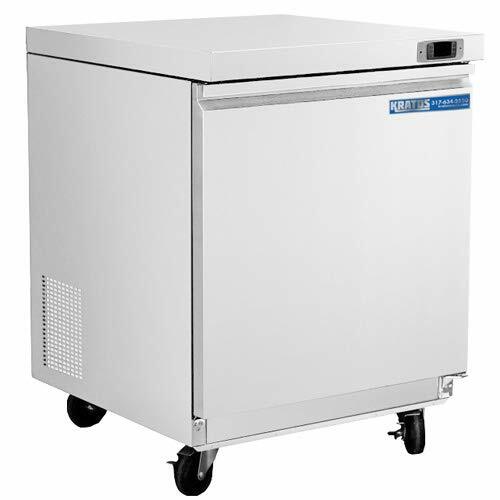 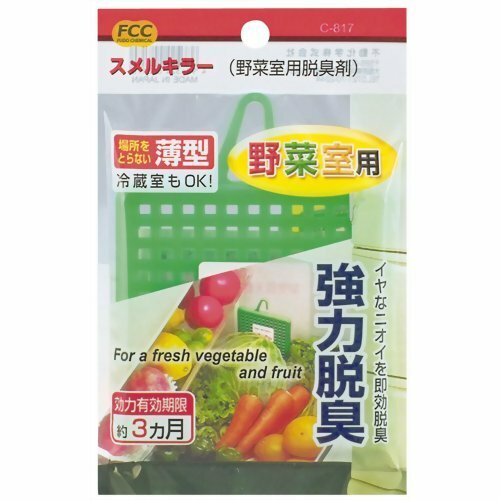 ft., Temperature Range: -10°F to +10°F, Includes (1) plastic coated steel shelf, Shelf load capacity: 60 lbs., Voltage: 120V, Casters, cord and plug included.